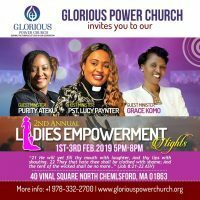 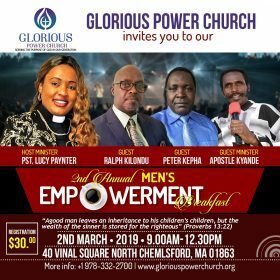 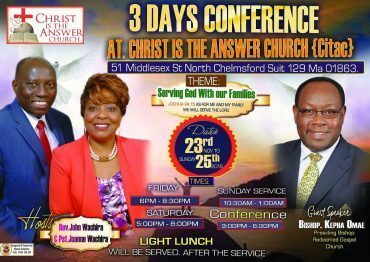 All are Invited!Bring a Friend along! 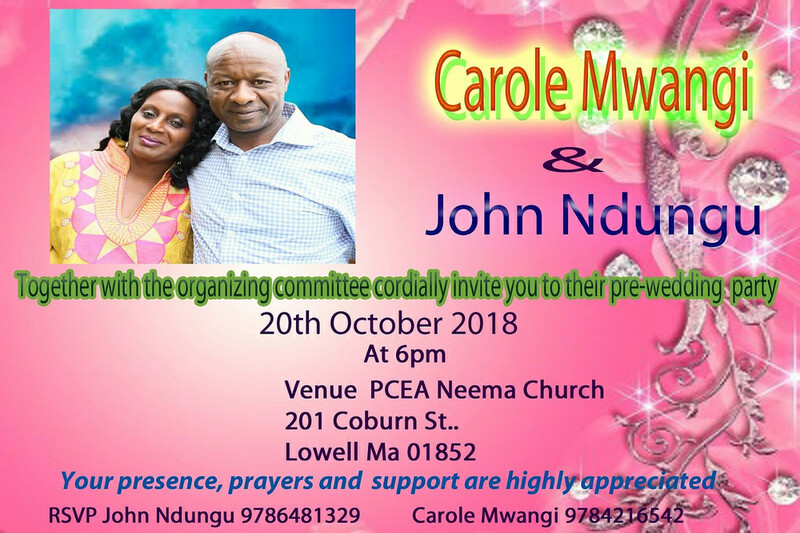 Tags: Invitation:Carole Mwangi & John Ndungu Pre-Wedding Party October 20th 2018 @6PM PCEA NEEMA 201 Coburn St,Lowell,MA All are Invited!Bring a Friend along! 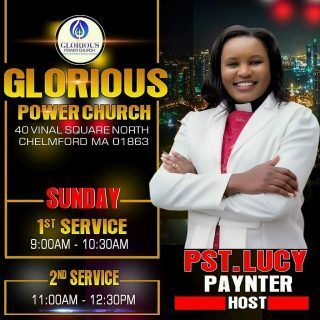 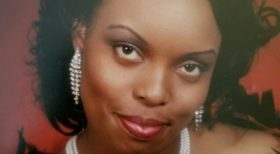 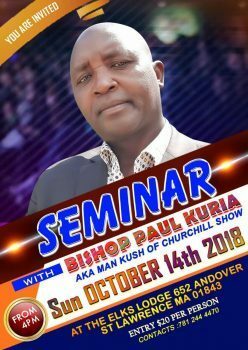 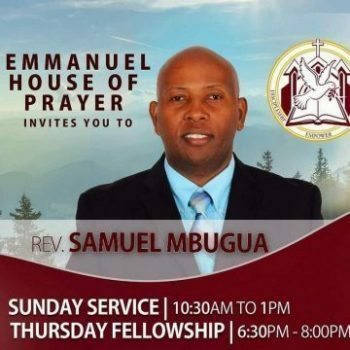 Invitation:Carole Mwangi & John Ndungu Pre-Wedding Party October 20th 2018 @6PM PCEA NEEMA 201 Coburn St,Lowell,MA Reviewed by samrack on September 26, 2018 . 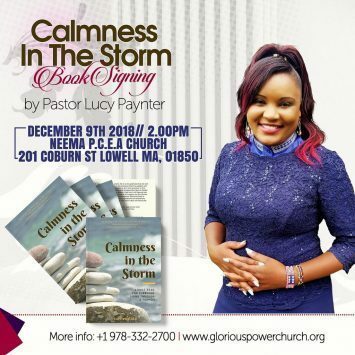 Invitation:Carole Mwangi & John Ndungu Pre-Wedding Party October 20th 2018 @6PM PCEA NEEMA 201 Coburn St,Lowell,MA All are Invited!Bring a Friend along!